The emoji company signs with EDUCA BORRAS for a puzzle range! 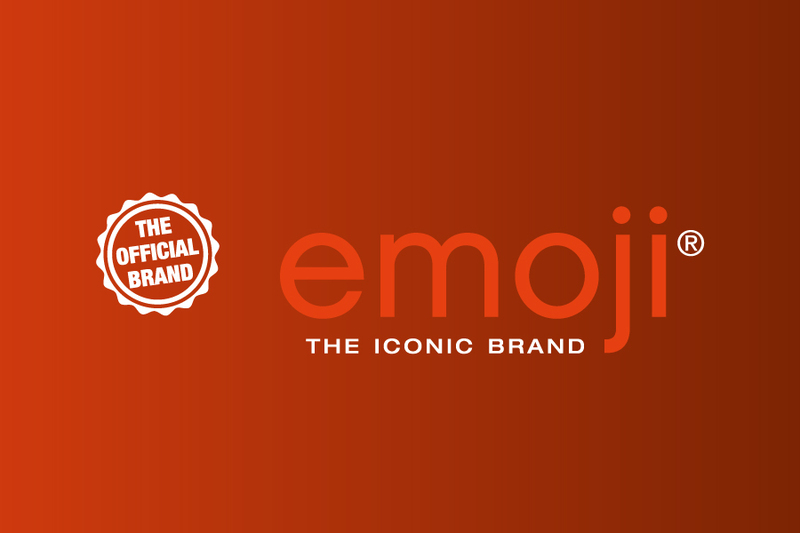 emoji® – The Iconic Brand has teamed up with Educa Borras, one of the leading companies in the board games industry in Spain, for a new puzzle series after their previous success with the emoji® brand. Following the positive reception of the 500 piece emoji® puzzle last year, Educa Borras launched its newest puzzles in February in Spain and Portugal. Consumers will experience double the fun with the new 2×500 emoji® brand FIX PUZZLE®. “We are excited to continue our partnership with Educa Borras.” says Marco Hüsges, CEO of the emoji company GmbH. The new emoji® brand FIX PUZZLE® range contains a huge selection of the beloved emoji® brand icons, and the product delivers great puzzle fun.